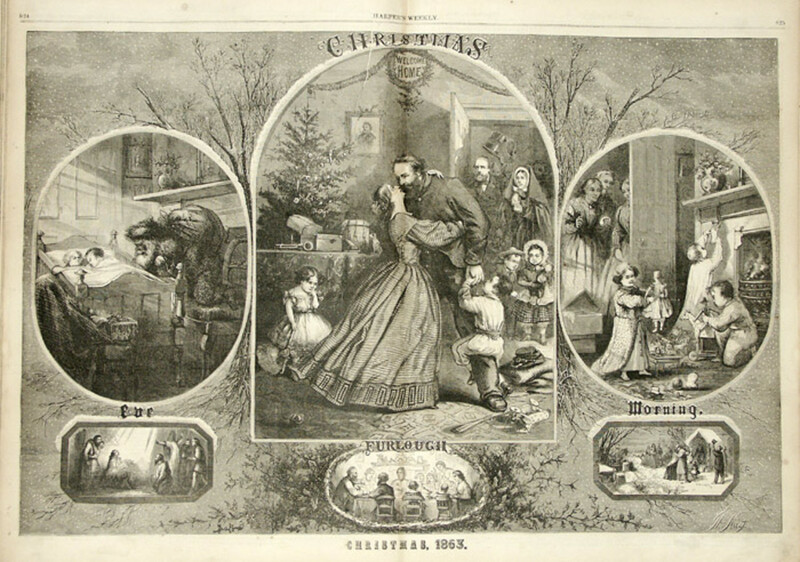 Many of today’s American Christmas customs had their beginnings in the early nineteenth Century but many of these customs ironically did not reach their maturity until during the civil war with all the violence, loss of life, and chaos. The illustrator of the popular, political publication, Harper’s Weekly; was the first to illustrate Santa Claus as a jolly, rotund man in a red suit going down a chimney. 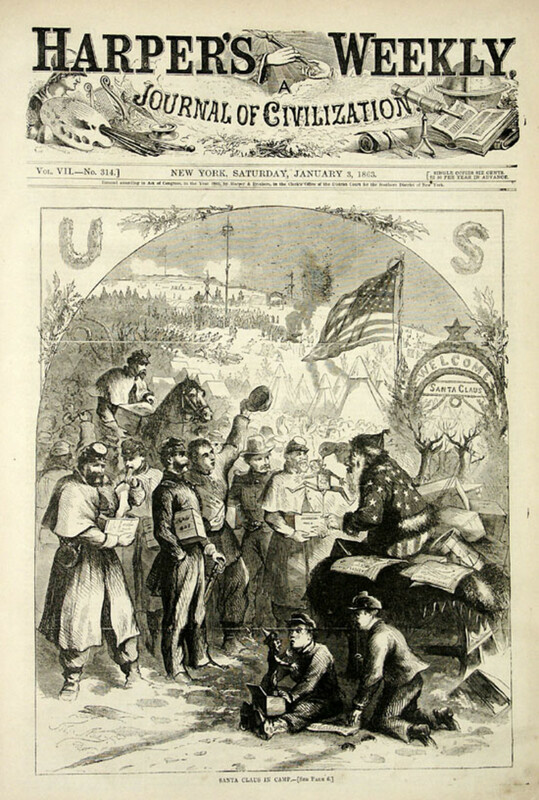 That image of Santa Claus created by Thomas Nast during the civil war is still relished by us today. Nast was the one who gave Santa Claus his North Pole address. He did this so no other country will claim him and use him for propaganda, as he did during the civil war. 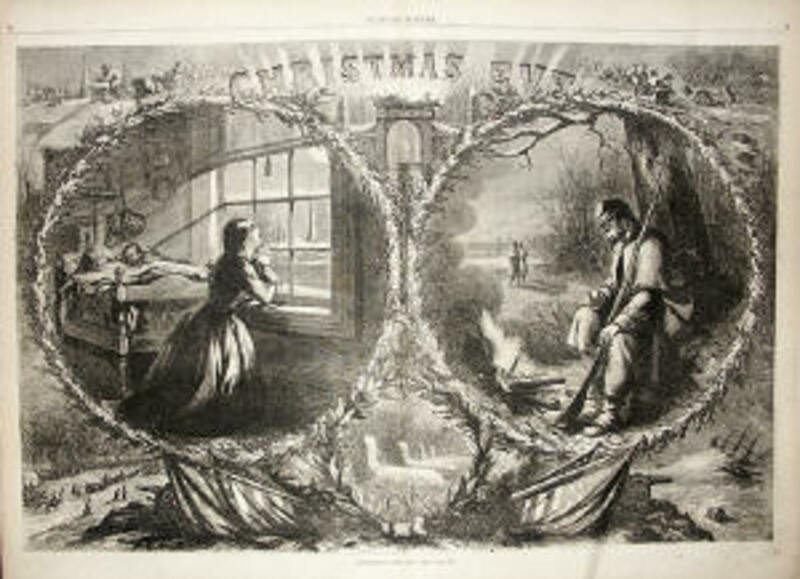 Nast was also the first artist to document Christmas during the war torn 1860s. He documented Christmas festivities such as Santa Claus, Christmas trees, gift-giving, caroling, holiday feasting, and Christmas cards. Nast and other artists drew scenes where soldiers at the front receiving boxes filled with clothes and food items to boost their moral. 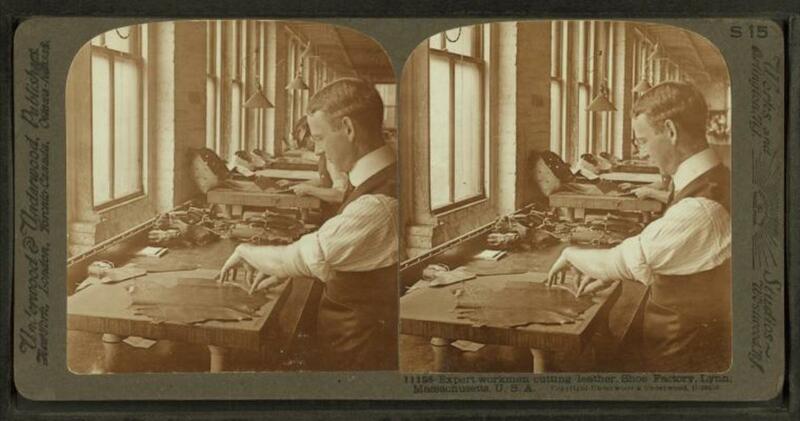 During the Civil War these boxes were called Christmas boxes, a prelude to gift wrapped Christmas presents. The most beloved symbol of the American family Christmas, the decorated Christmas tree, came into its own during the Civil War. Christmas trees have become popular during the 1850s and in the early 1860s since many families were beginning to decorate them. The illustrators of the weekly publications increased the popularity of the trees by illustrating decorated table-top trees in their drawings. Eventually, Christmas trees started appearing in military camps. Those soldiers who were unable to come home to their lovedones for Christmas stayed in touch by writing letters with mentions of SantaClaus. Lieutenant Robert Gould Shaw of the 2nd Massachusetts Infantry (who will become famous for the attack he leaded on Fort Wagner battery with the 54th Massachusetts regiment wrote a letter to mother while on guard duty in Fredrick, Maryland, on the first Christmas during the Civil War in 1861. He tried to explain why hehad not seen Santa Claus overnight: It began to snow about midnight, and I suppose no one had a better chance of seeing Santa Claus; but, as I had my stocking on, he probably thoughtit not worth his while to come down to the guard-tent. I didn’t see any guard’sstockings pinned up outside their tent, and indeed it is contrary to army regulationsfor them to divest themselves of any part of their clothing during thetwenty-four hours. By 1863, the Union blockade of the Southern coasts made it nearly impossible for Santa Claus to visit homes in the South. The price of store-brought presents and raw materials for homemade gifts were too expensive for many Southerners due to the blockade. Many mothers had to explain to their children that even Santa Claus would not be able cross the blockade. Ella Gertrude Clanton Thomas of Augusta, Georgia, told how a simple act of faith on the part of her children caused her to dig deeper for a holiday offering on Christmas Eve. "I have written so much that it is now after 9 o’clock and yet I have said nothing of Turner’s and Mary Bell’s party which we gave them last week in lieu of the Santa Clause presents. 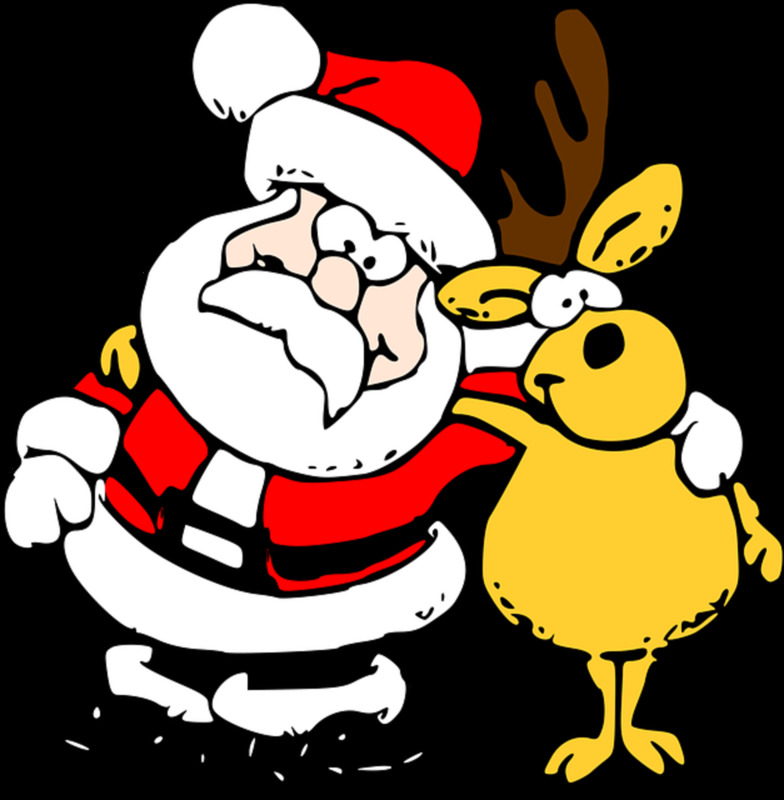 Mary Bell has been told that Santa Claus has not been able to run the blockade and has gone to war. Yet at this late hour when I went upstairs Thursday night of the party I found that the trusting faith of childhood they had hung their little socks and stockings in case Santa Claus did come. I had given the subject no thought whatever but invoking Santa Claus aid I was enabled when their little eyes opened to enjoy their pleasure to find cake and money in their socks. Jeff was delighted". 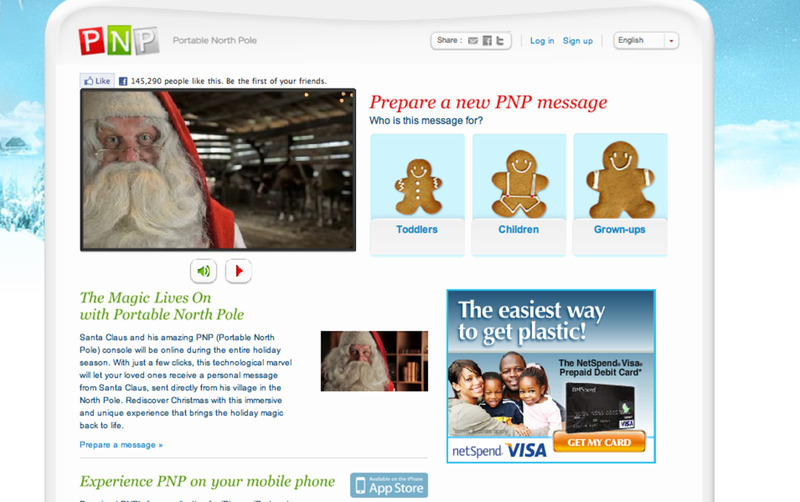 Santa Claus apparently had a much easier time visiting homes in the North. In some cases Santa Claus carried out his work behind the wartime scenes to bring a bit of Christmas to people who otherwise would not have one. After Major General William T. Sherman capture of Savannah, Georgia about 90 Michigan men and their captain in turn gave a token of charity to Southern civilians outside the city. 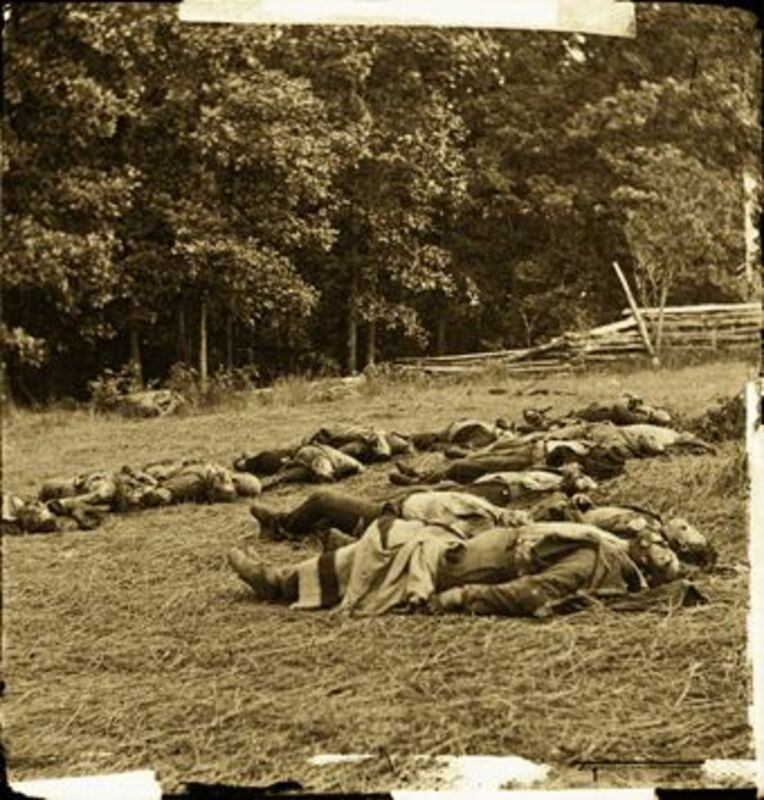 The Union soldiers distributed several wagons of food and supplies all over the war torn Georgia countryside. Mules with tree-branches strapped to their head like antlers to make them look like reindeers drew the wagons. In the end, Christmas can back to the South in all its glory after four years of deprivation and the shops in the North began to tempt passersby with their window displays full of goods once again. Unfortunately, many holiday tables across America had its permanently empty seats. But somehow, the legacy of starry-eyed children, glowing trees, and magical visitors endured after the war. 1. Civil War Times Illustrated, Volume 37, Number 6. Virginia, thanks for stopping by to read my hub.